Vince Neil is on tour performing all the Motley Crue hits. Tickets are available here. 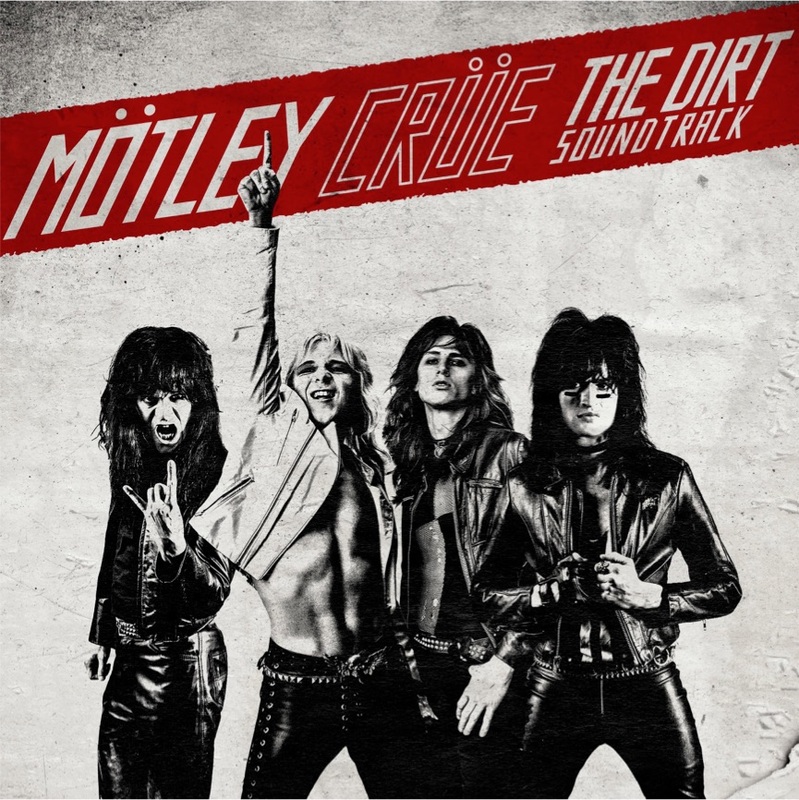 The 18-song soundtrack, mastered by Grammy winner Dave Donnelly, “features a collection of Mötley Crüe classics that meaningfully underscore significant moments that shape the film,” says the announcement. Related: Will Van Halen tour in 2019 with the classic lineup?